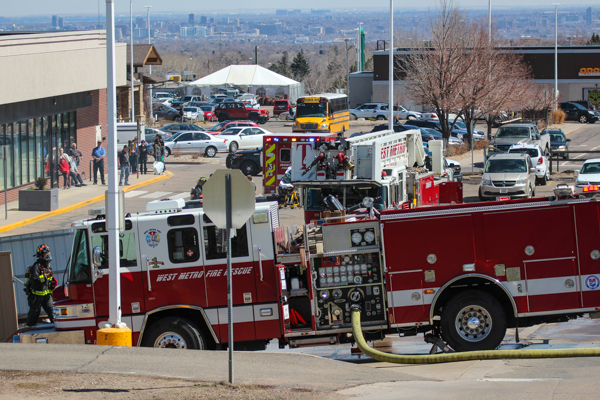 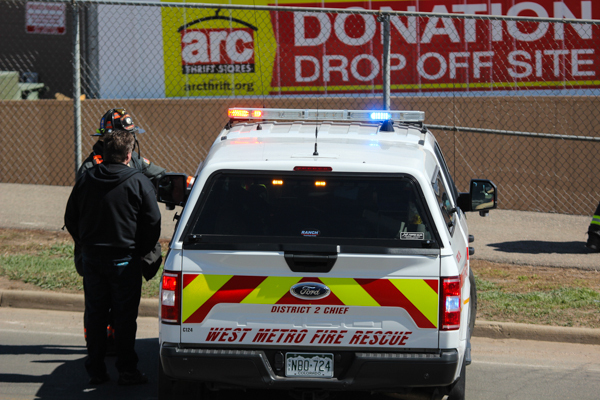 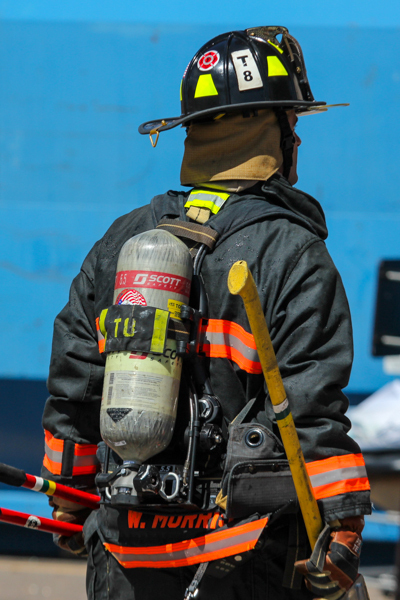 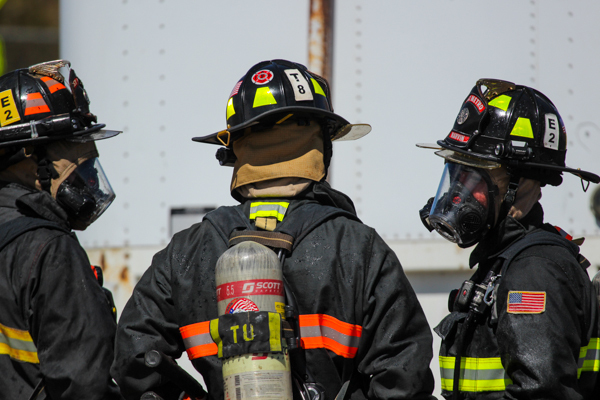 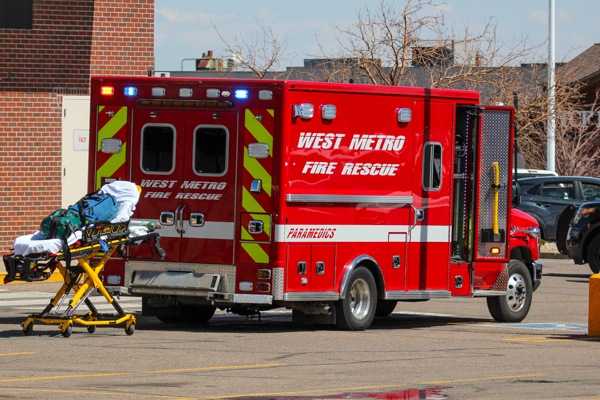 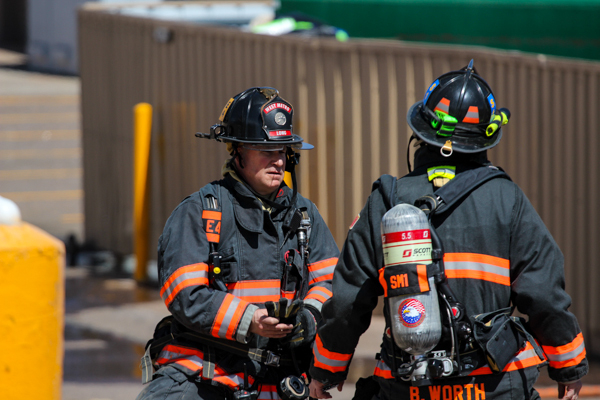 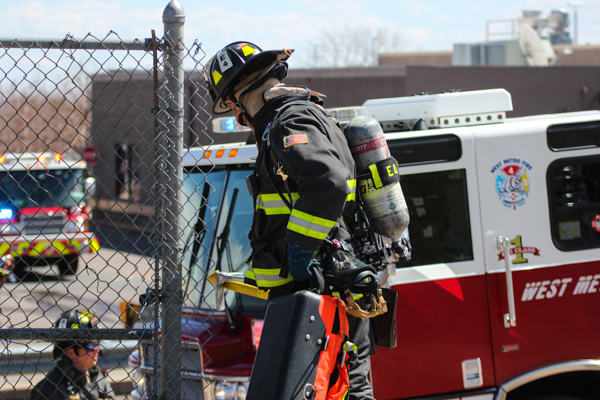 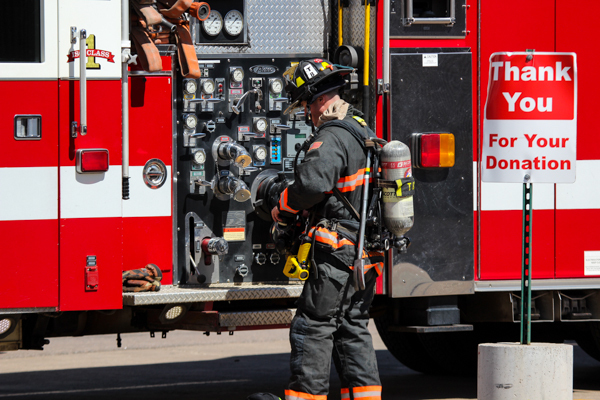 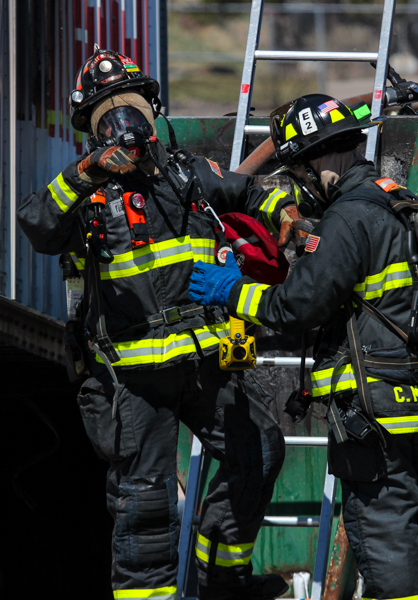 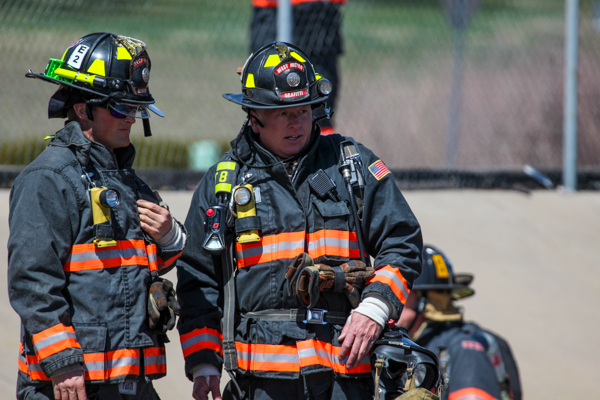 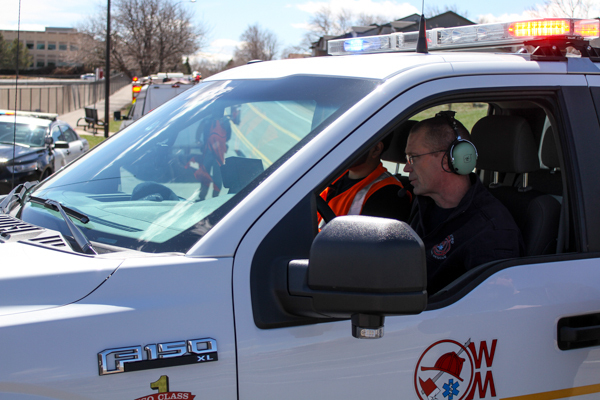 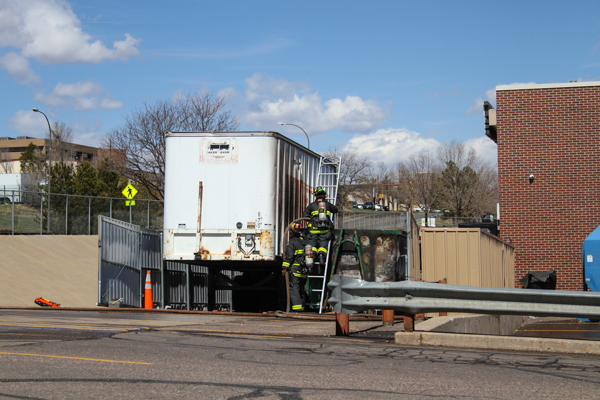 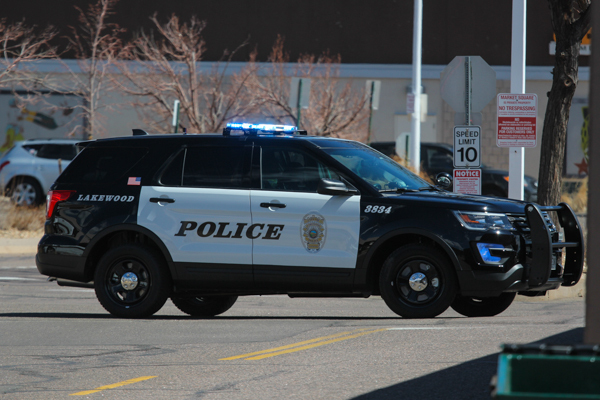 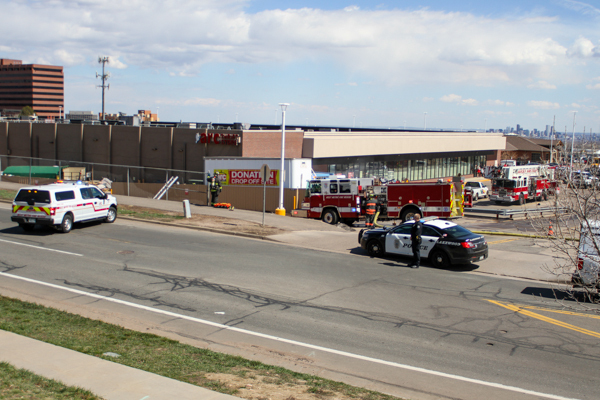 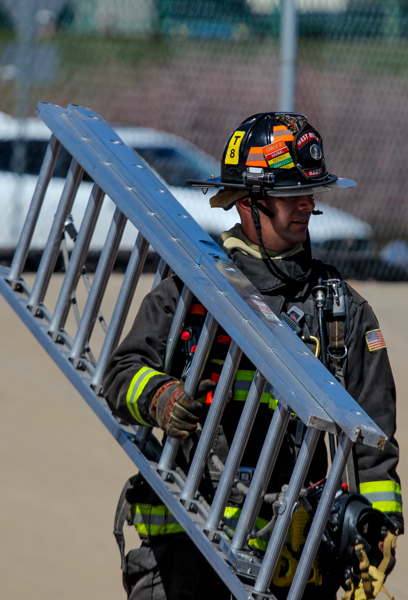 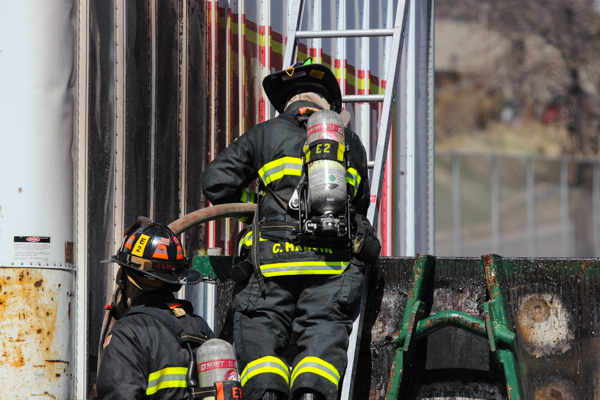 At 12:20 on April 1st, 2019 Jeffcom alerted West Metro Fire Rescue Engine 2 to a outside fire at the ARC Thrift Store at 12039 W. Alameda Parkway. 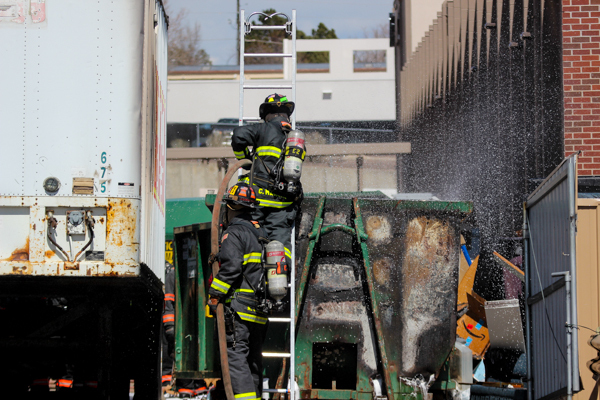 Engine 2 arrived to flames and smoke showing from a dumpster with furniture on fire behind the store, which was close to the building and requested a full response. 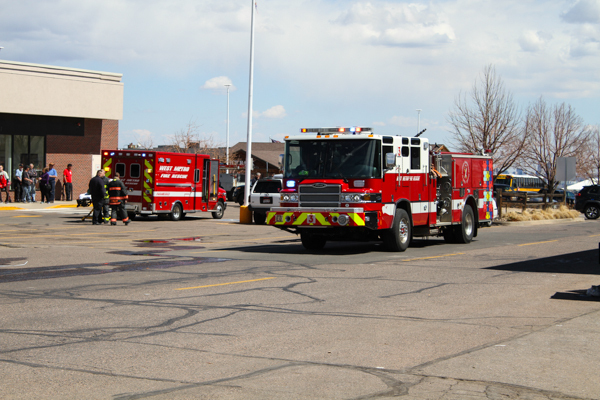 Engine 2 established their own water supply at W. Alameda Dr. and pulled a 1.75” line in for fire attack and to stop extension to the store and trailer. 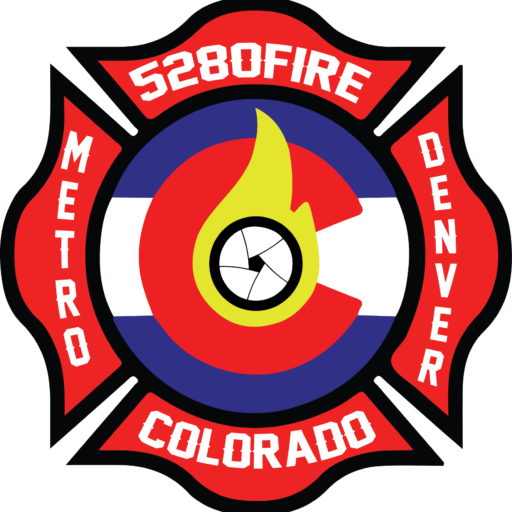 Medic 4 and Engine 6 assisted with fire attack, and pulled a second 1.75” to the north for fire attack and forced entry into the trailer. 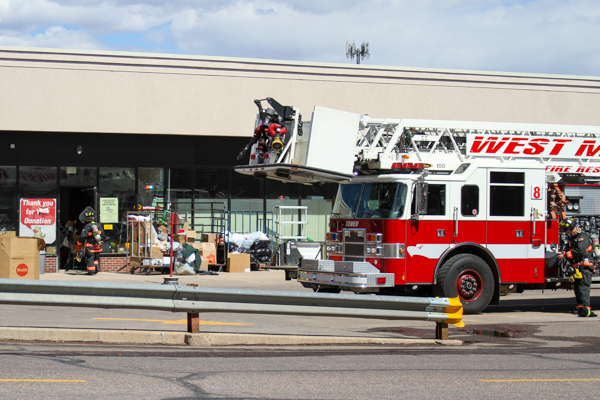 Tower 8 arrived and forced entry on the gate by the trailer, and Engine 3 arrived and checked for extension inside the store. 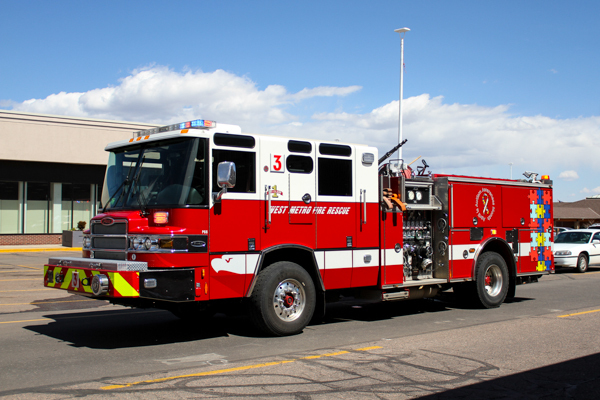 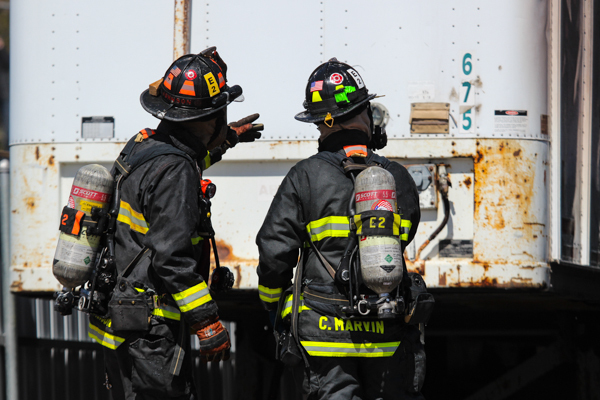 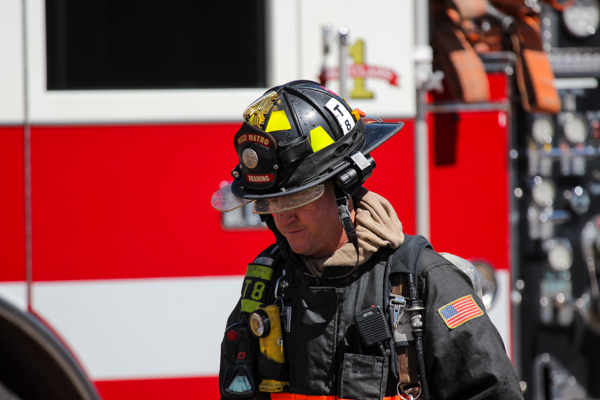 District 2 arrived and assumed command in the offensive strategy on the Charlie side, and assigned Engine 4 as RIT, SAM 1 as Safety and Medic 3 as medical. 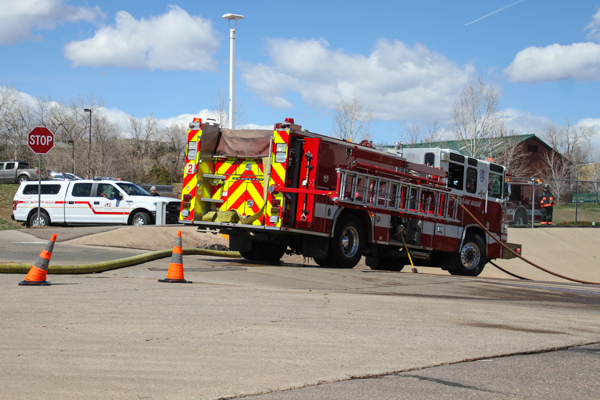 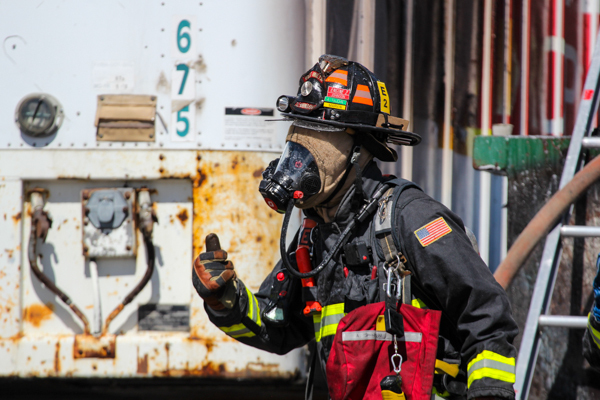 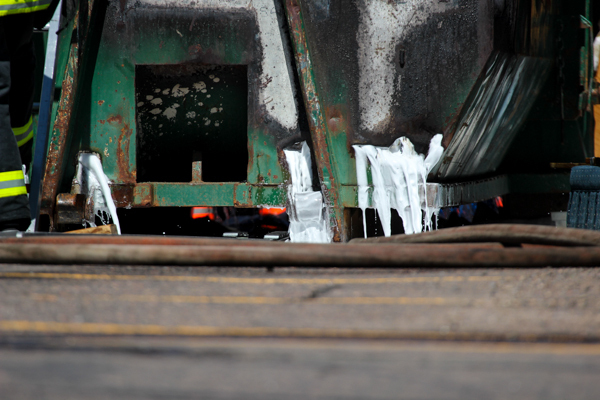 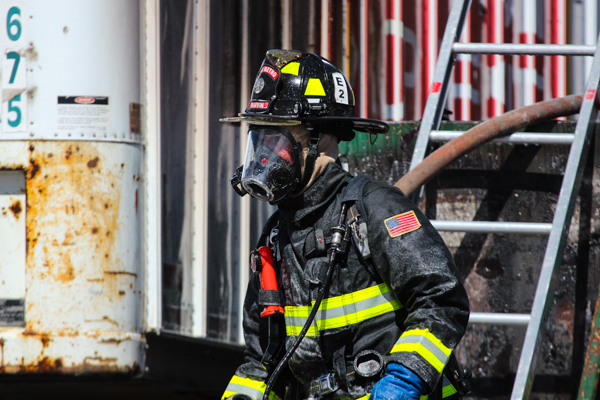 Crews applied foam on the fire and got control of the fire with no extension inside the business, and command cancelled the rest of the response. 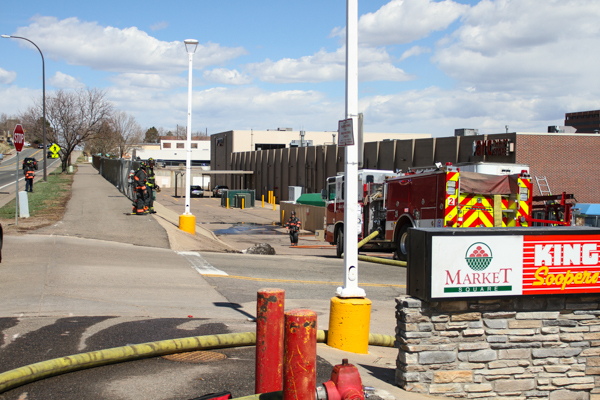 The fire cause is under investigation.